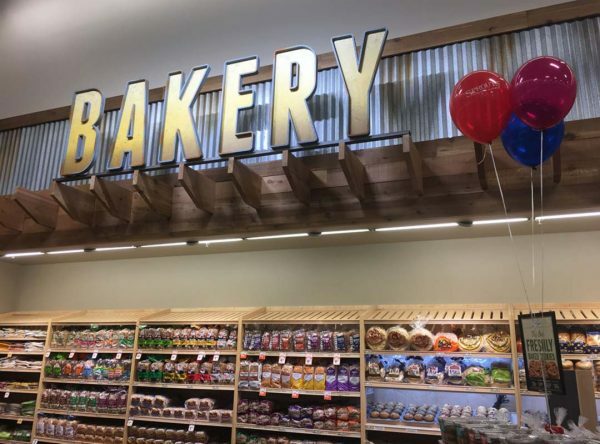 Organic grocer Sprouts Farmers Market celebrated its grand opening in Wellington—the retailer’s first location in South Florida. 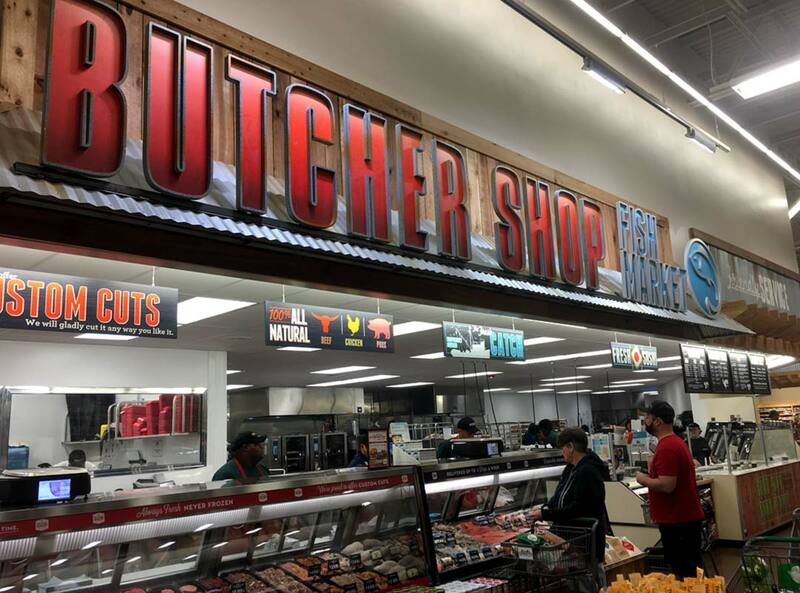 The event took place at the Shoppes at Isla Verde, on March 27, 2019 and doors opened at 7 a.m. There was much excitement for the new specialty grocer entering the South Florida market. By 6:45 a.m., Sprouts fans had wrapped around the building wanting to be the first to experience all this specialty grocer has to offer. 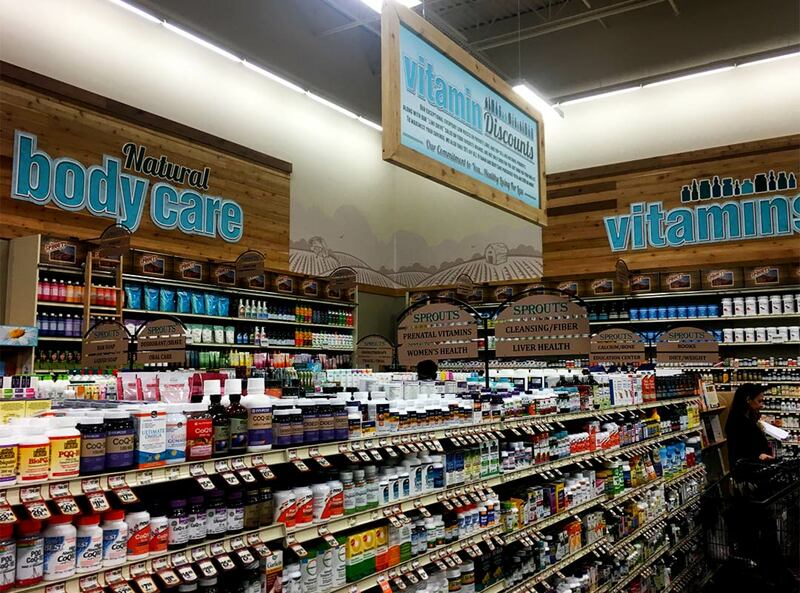 The store is styled in an open “farmers market” layout which offers bright, unobstructed, 360° views of the store. 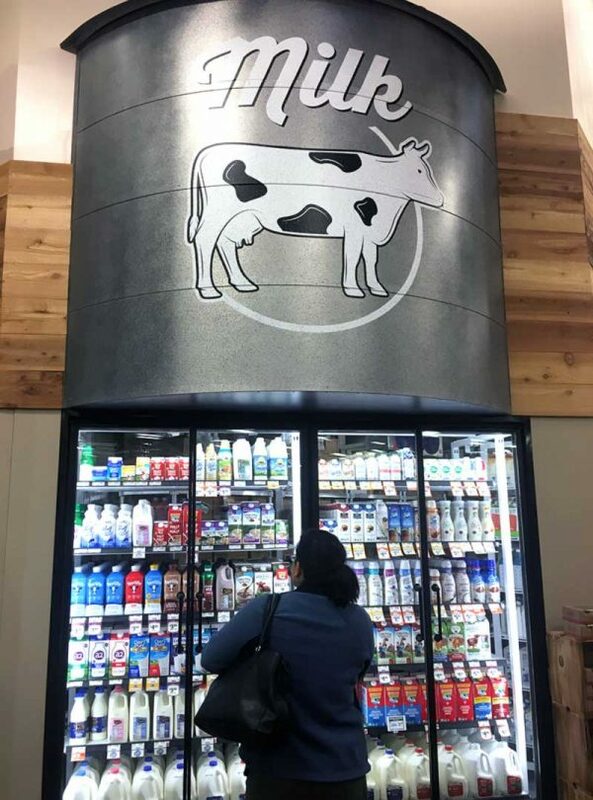 The grocer is known for its high quality and low-cost produce that is beautifully presented in the center-point of stores, in addition to their own line of products. 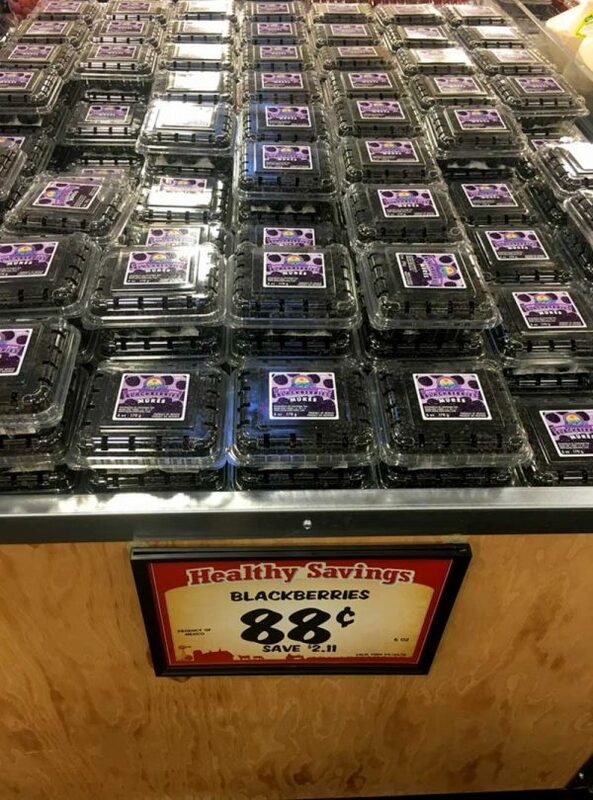 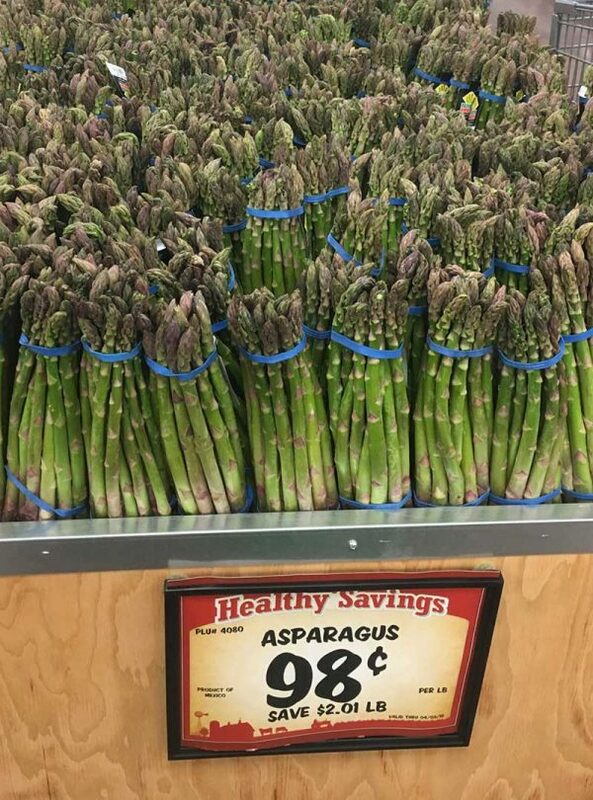 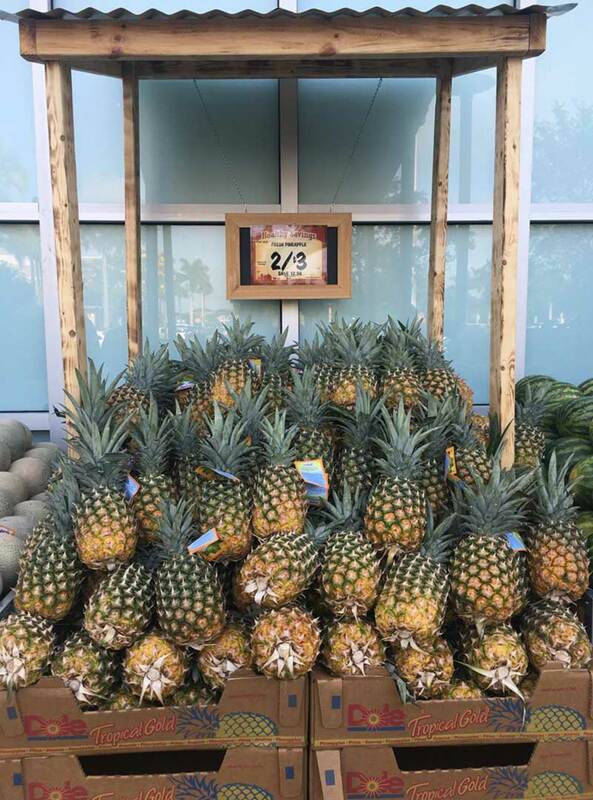 The Sprouts “Healthy Living for Less” mantra can be felt throughout the store; blackberries were selling for 88¢, asparagus was 98¢ per lb, and large juicy pineapples were 2 for $3. 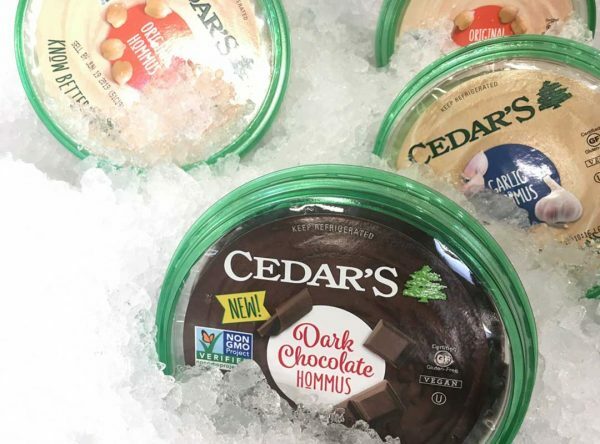 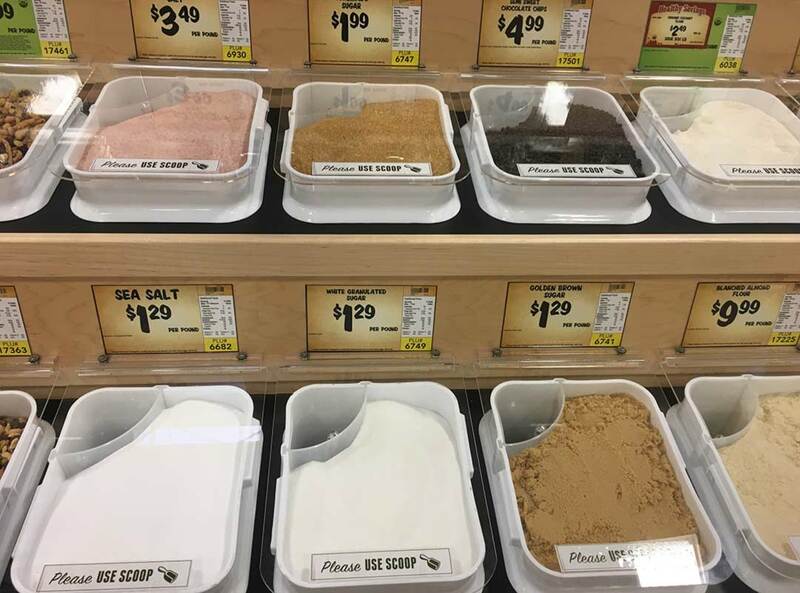 Customers can also select fresh goods from the Bakery, Butcher Shop, prepared foods section, Bulk Foods section, Health & Beauty, and even an entire probiotic section. 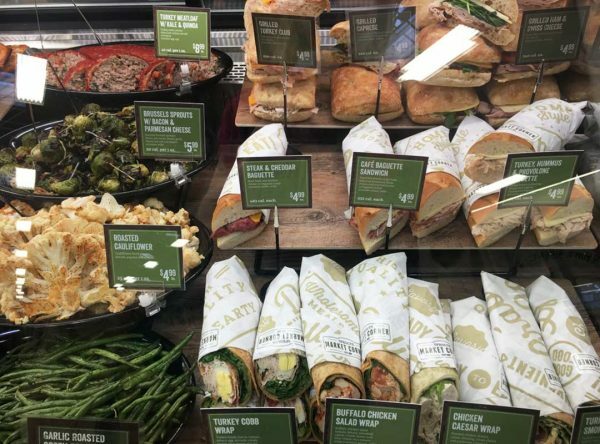 There are hundreds of gluten-free, non-GMO, vegan, and plant-based food options. 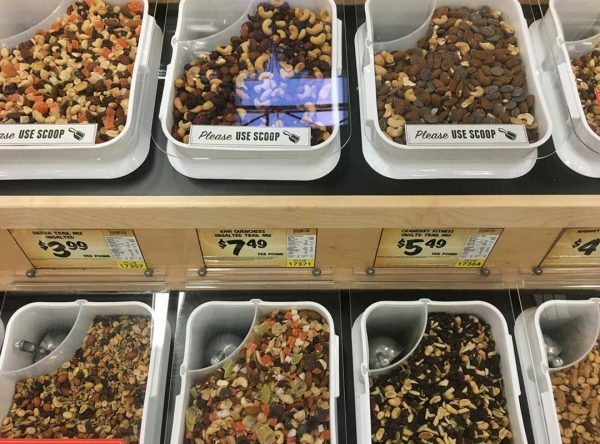 Sprouts is grocer that lives up to its name and consistently offers customers a high quality shopping experience that provides fresh food at compelling prices. 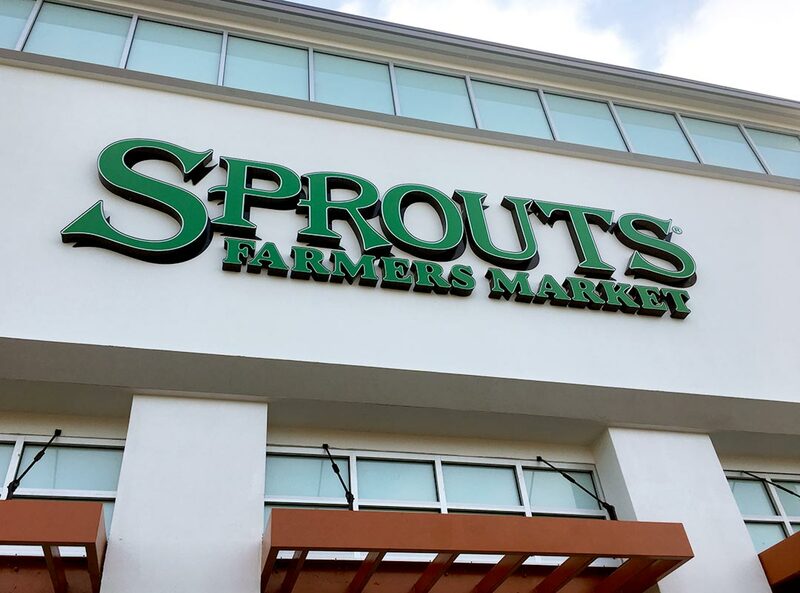 Centre-Line is proud to represent Sprouts on their multiple store rollout within the South Florida market. 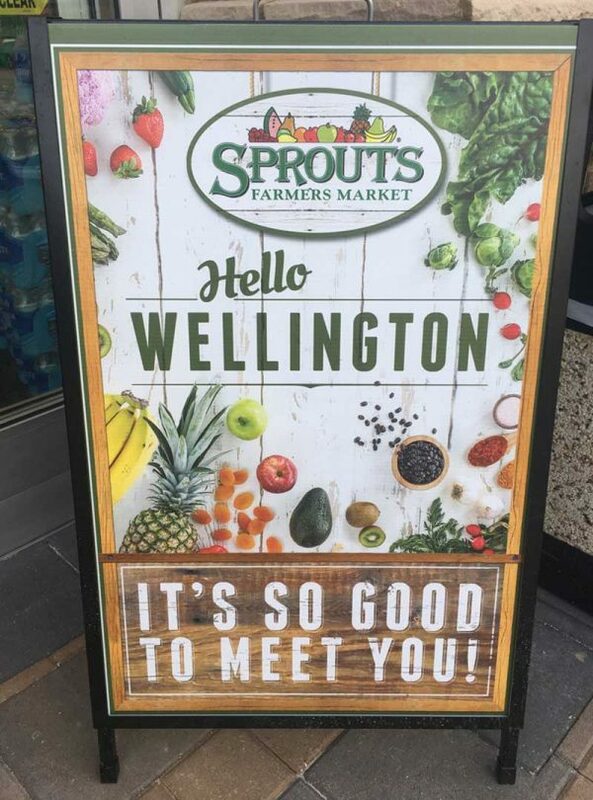 Check out photos from the Wellington Grand Opening!